I was invited to be on a local TV show in Albuquerque the other day to talk about natural products that help with the cold and flu. I found the experience on TV exciting but at the same time I was super nervous. I felt the interview could have gone better as the newscaster asked a lot of questions that I was not prepared to answer. The company I was representing gave me info to talk about their products so I was unprepared when the newscaster asked me questions about how to prevent flu. Click on the below link to see the show. 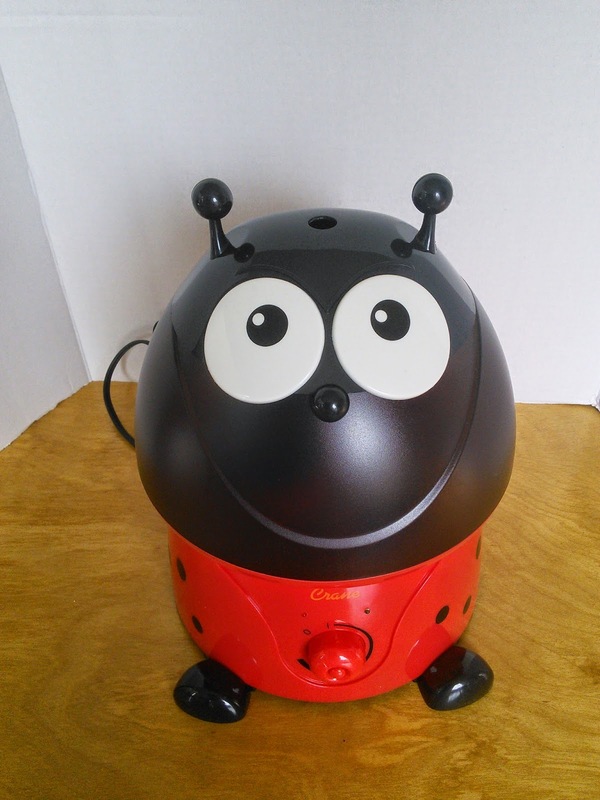 Here is more information about the products that I talked about. 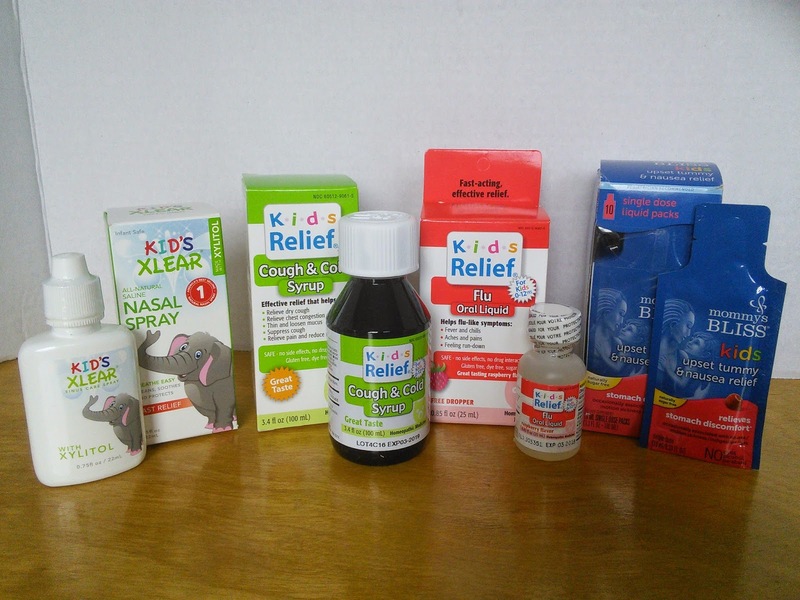 These products are all natural and great to have on hand for when your child gets sick. My favorite product is the Kids Xlear nasal spray. I use this one in the summer to prevent nose bleeds in my boys. The air in Albuquerque is very dry and my boys tend to get nose bleeds when their sinus are too dry. I just spray the Kids Xlear in their nose twice a day and it keeps it moist so my boys don't get a bloody nose. Update: My six year had a bad cough and I first gave him a regular "chemical" cough medicine before bed. The cough did not go away after so I gave him the Kids Relief syrup and within 10 minutes the cough stopped. He slept the whole night with no coughing. My son said the Kids Relief tasted good too. He hates the taste of most medicines so that is a plus. "I was provided the above products as compensation for the TV show."